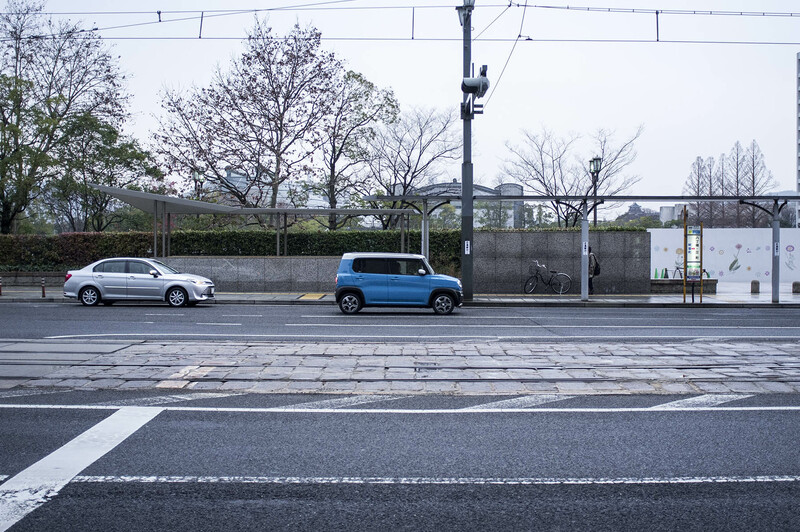 “Have a nice trip” – called out the bowing leaflet lady as I left the station. 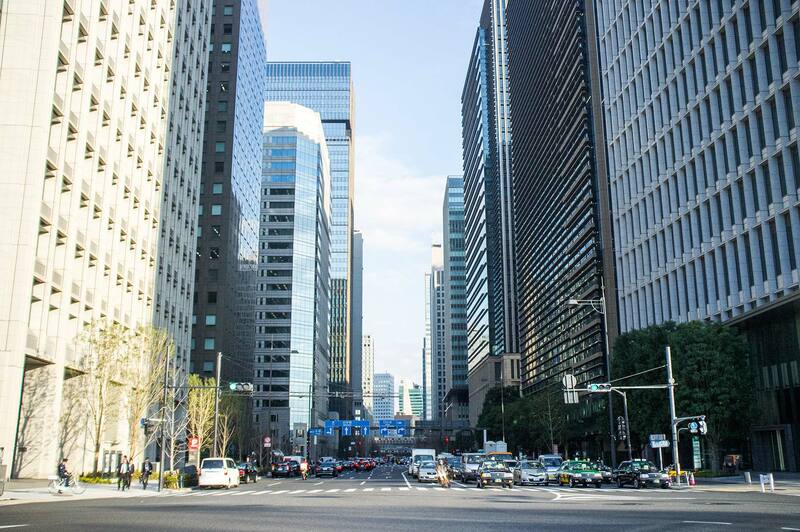 The cityscape, with its intimidatingly tall buildings, crazy people and car traffic, opened up before me. 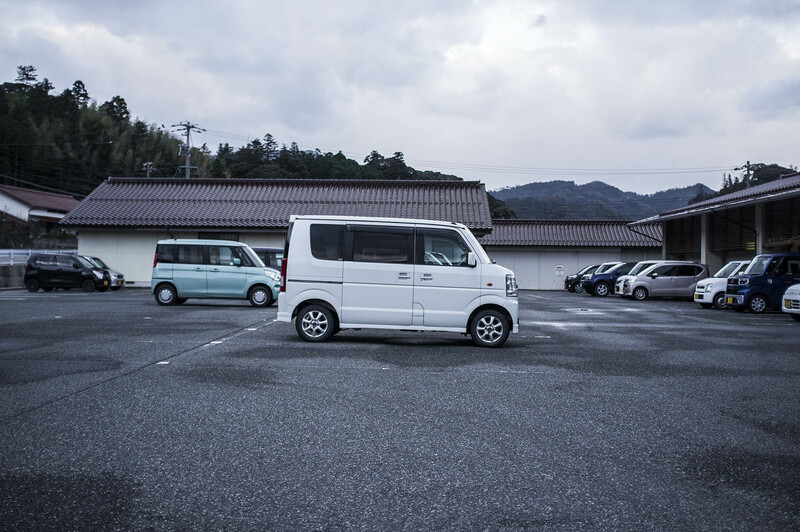 Japanese people and their cars were the two most noticeable things at that moment. 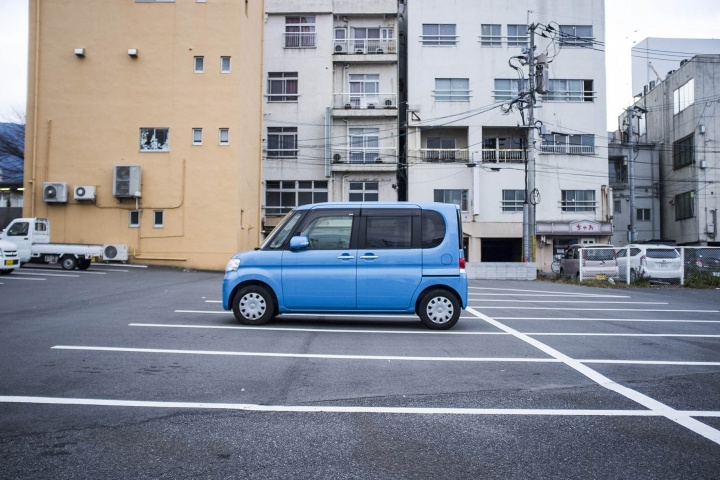 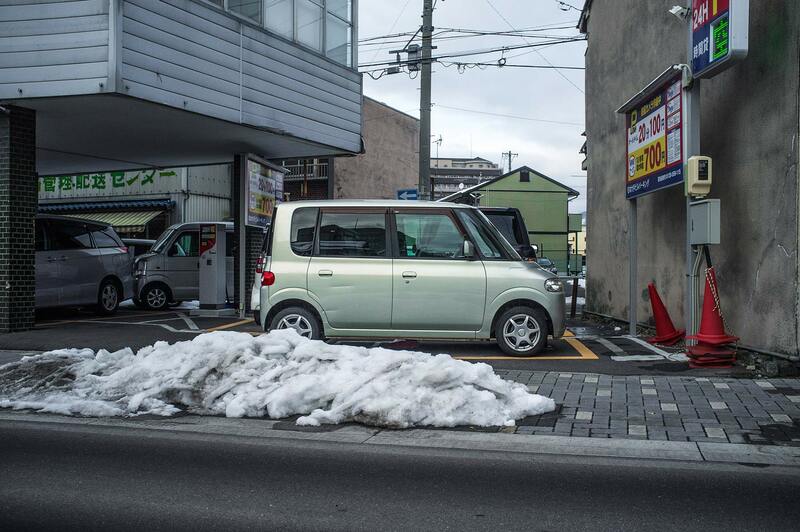 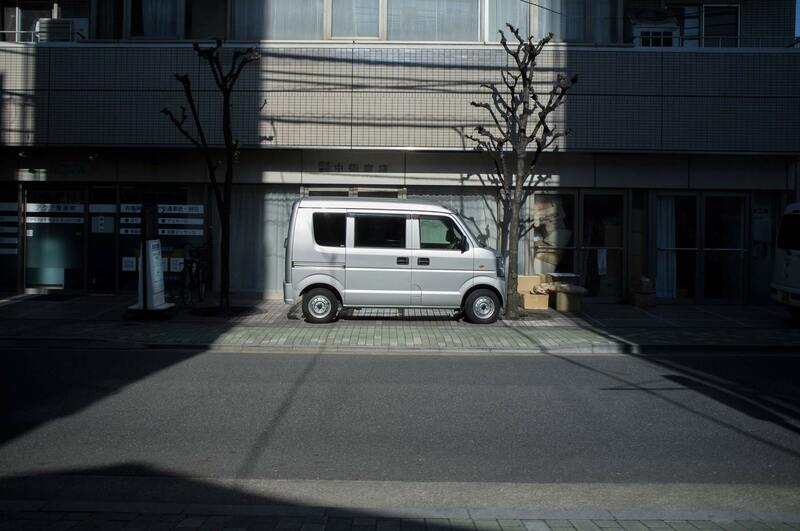 When you’re in Japan, one thing you notice immediately is the boxy cars. 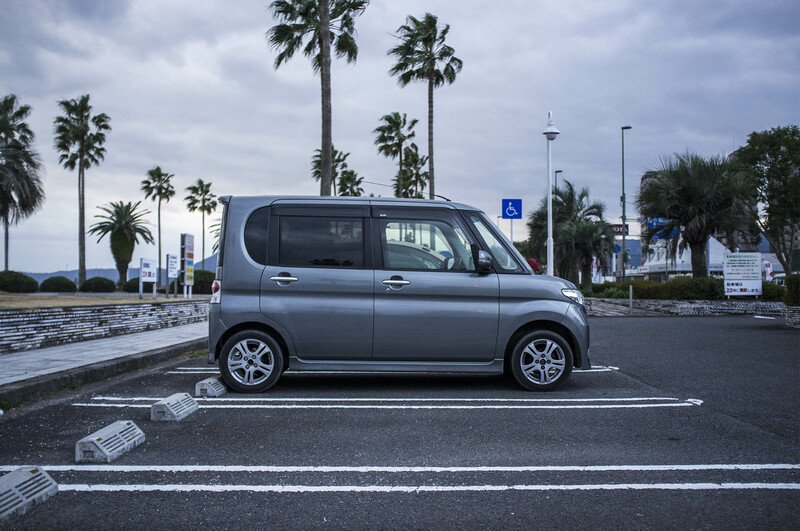 The ever-present baby cars, or so-called Kei cars, line every street and sit bumper to bumper in every car park. 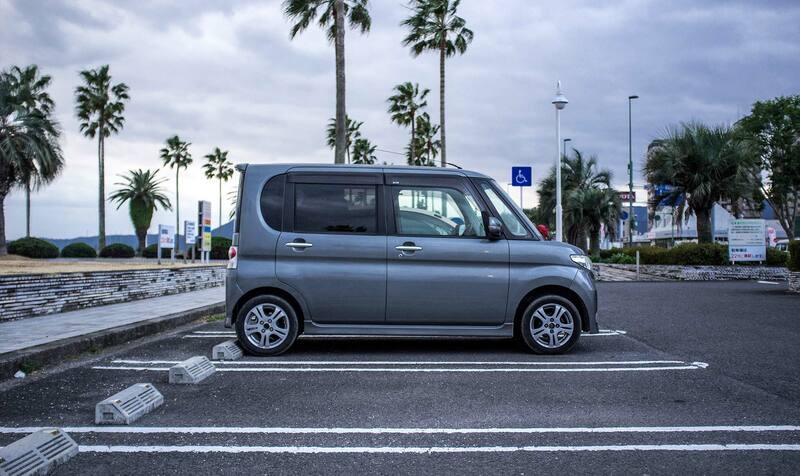 So what is a Kei car? The Kei car was an artificial phenomenon, stimulated by a government seeking to get a devastated post-war economy back on its feet. With two cities wiped off the face of the earth, most Japanese people simply didn’t have the money to buy a car. 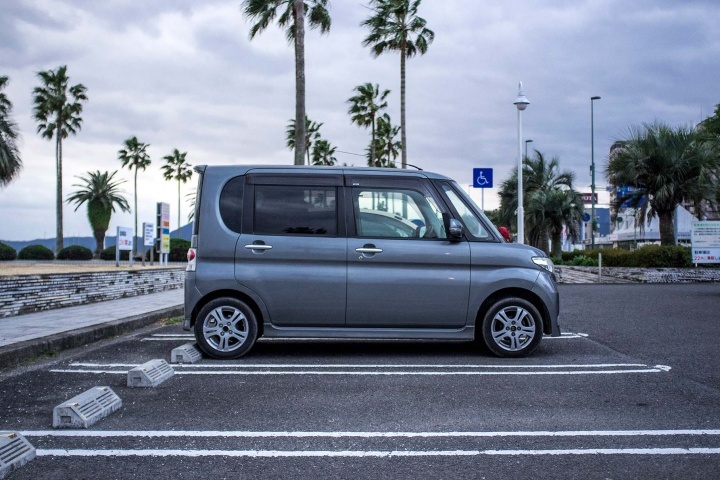 The government of the time offered to help the ailing automobile industry, by proposing something known as Kei Car Standards (Kei-jidosha), which simply means “light mobile”. 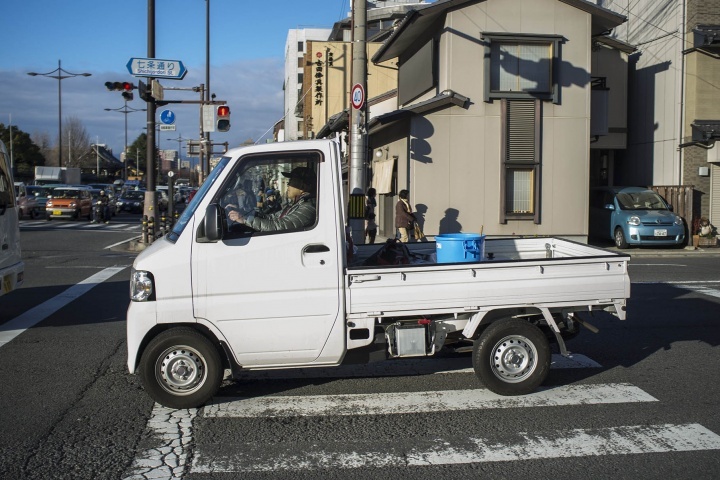 Back then regulation meant the engine size could only be 150cc, which, to put things in perspective, is comparable to the power of a contemporary lawn mower. 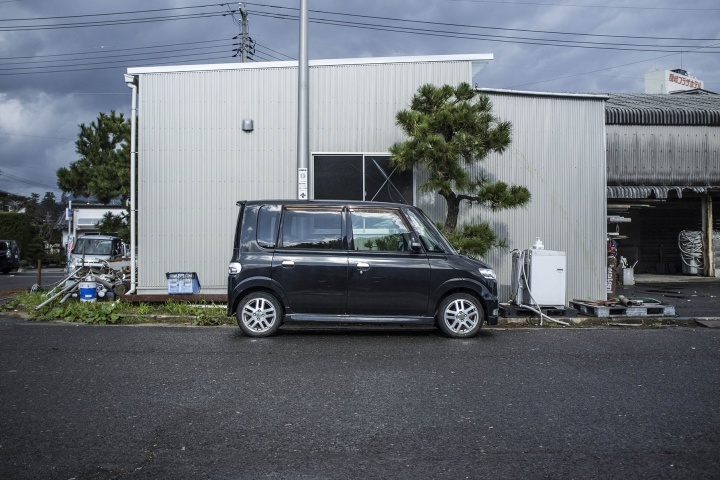 In terms of size, the car was only 1m in width and 2.8m in length, which is equal to the height of the world’s tallest man. 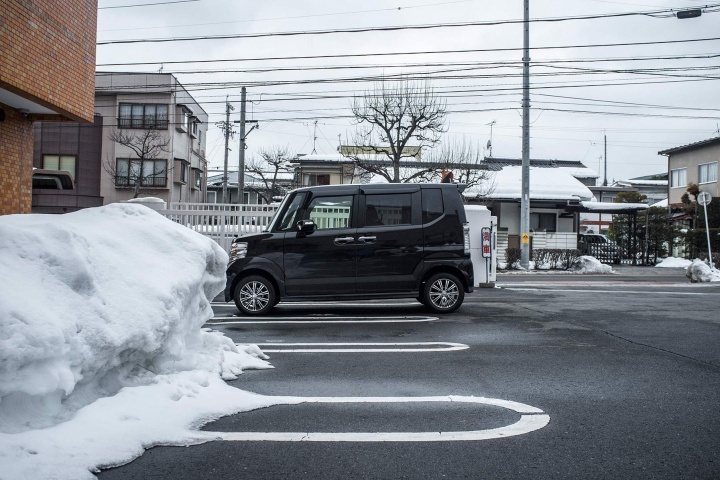 Kei Standards naturally lent themselves to boxy cars, the vast majority of them using every centimetre of the width and length limits and then extending upwards, so rounded edges were highly unpractical. 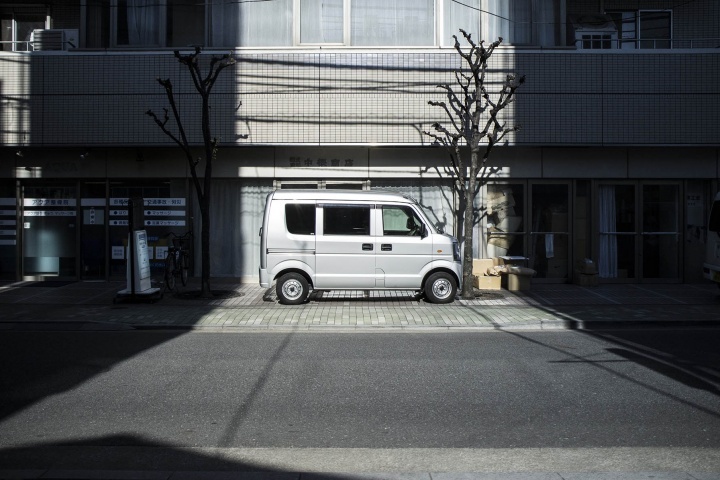 Along with being very rectangular, Kei cars tend to be ‘cute’ looking, which is a key factor in Japanese contemporary culture. 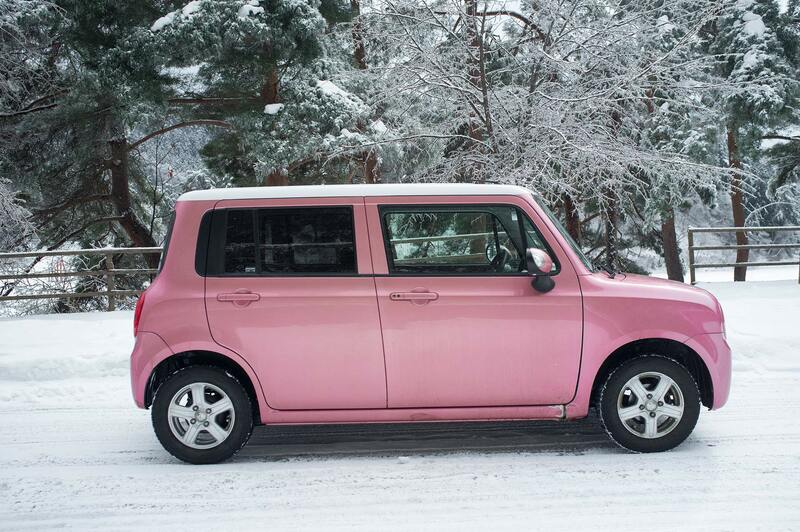 The ‘cute’ factor of these cars is mainly as a result of the size limitations of its class. 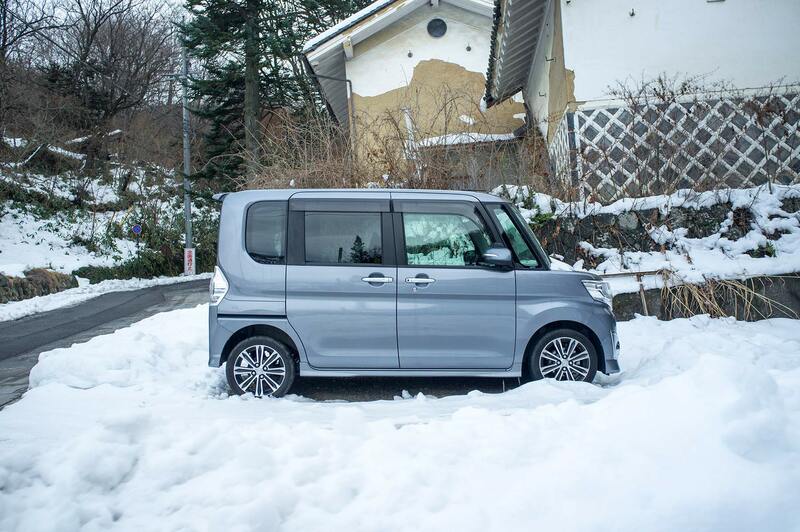 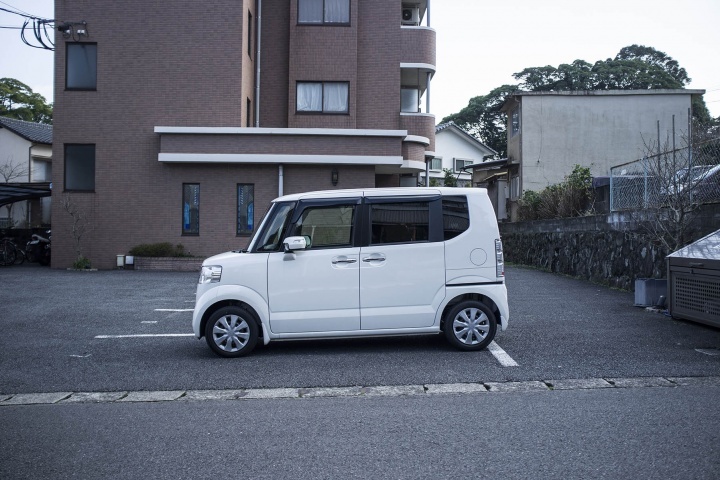 The space-saving logic behind their boxy proportions; high roofs, straight sides and super-efficient engines have became an irresistible aspect of Kei car restrictions. As time went by and more people started driving and restrictions got less strict. Listen to hip hop music and i bet your interpretation of the word ‘hustler’ is not what you see in front of you now. 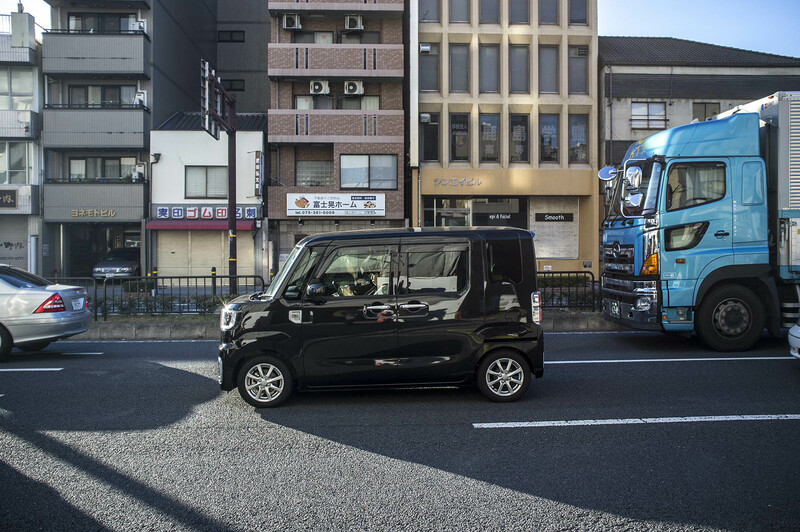 They don’t look very sleek, they’re not all that aerodynamic and they don’t go so fast. But they’re extremely popular. 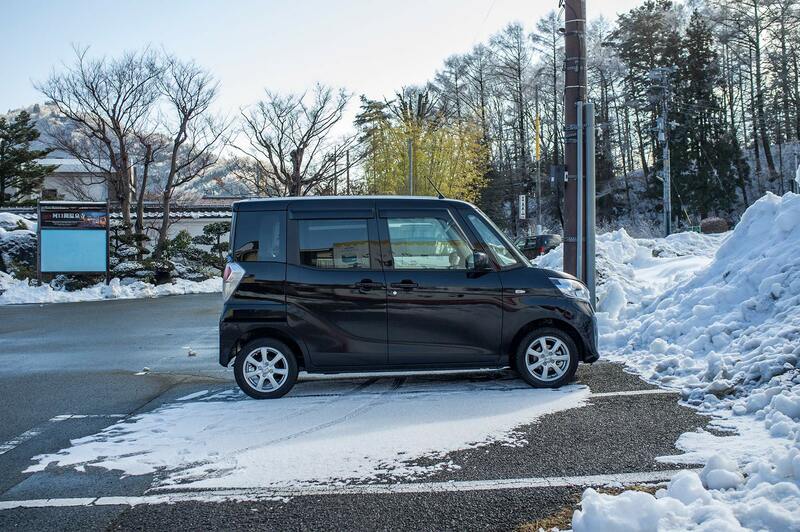 To understand why so many new car buyers choose microscopic cars with 660cc engines, you have to understand the situation in Japan. 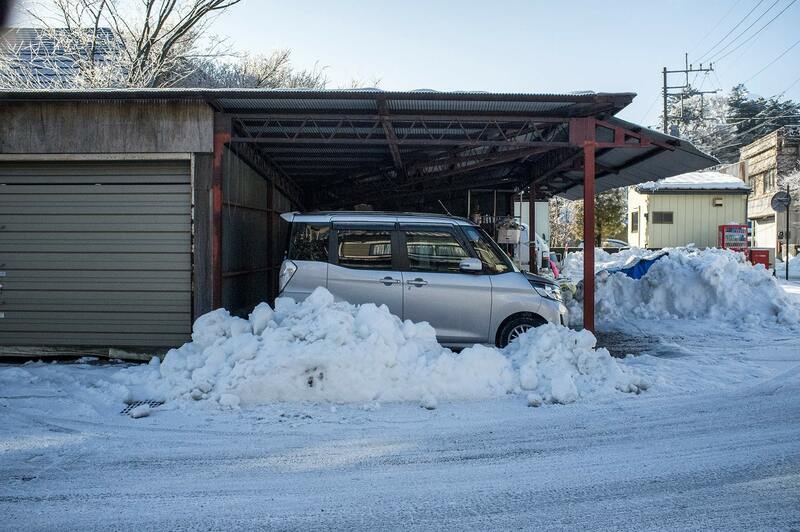 Japan simply doesn’t have the luxury of wasting space like some other places in the world. 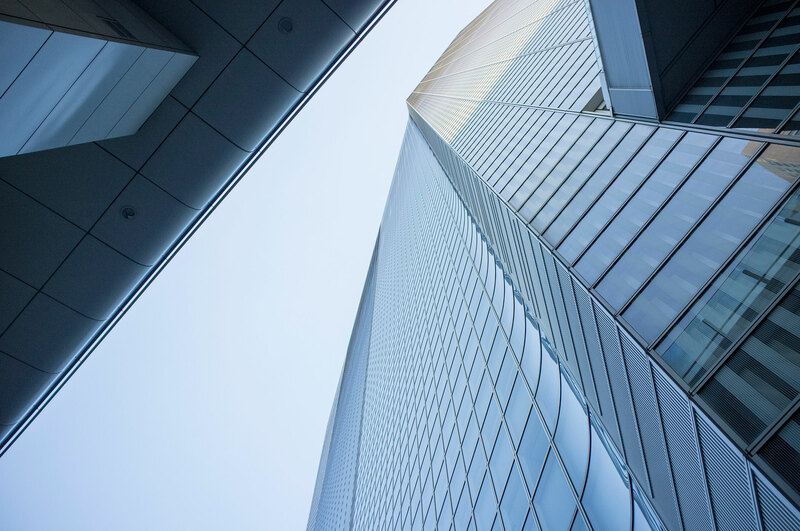 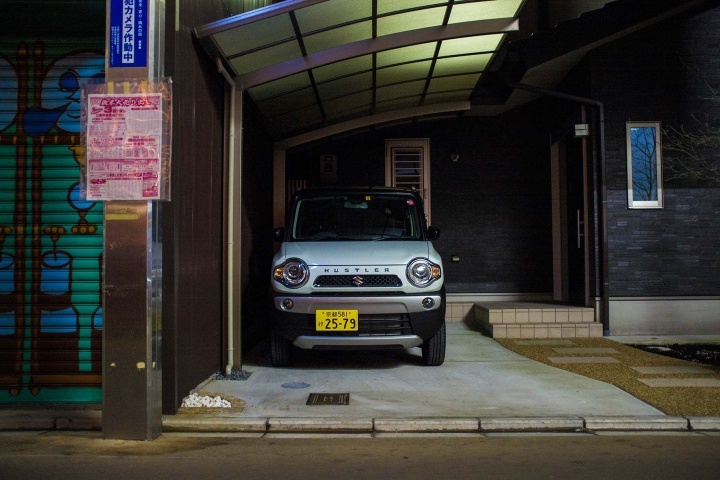 Its urban areas are densely built up and parking spaces are tiny. 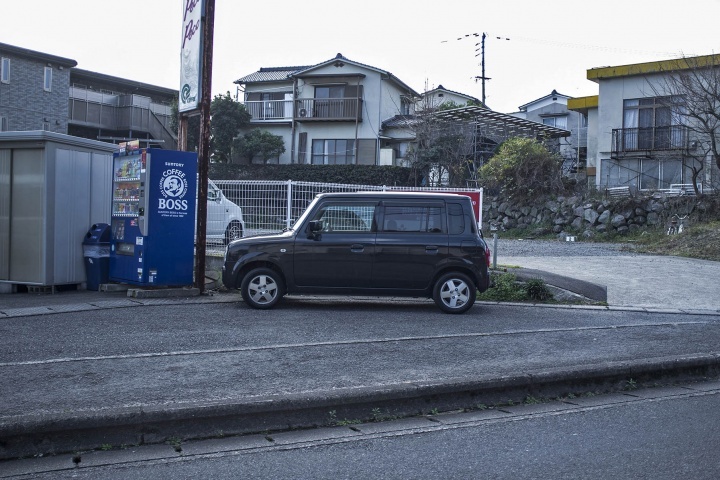 Petrol is also extremely expensive. 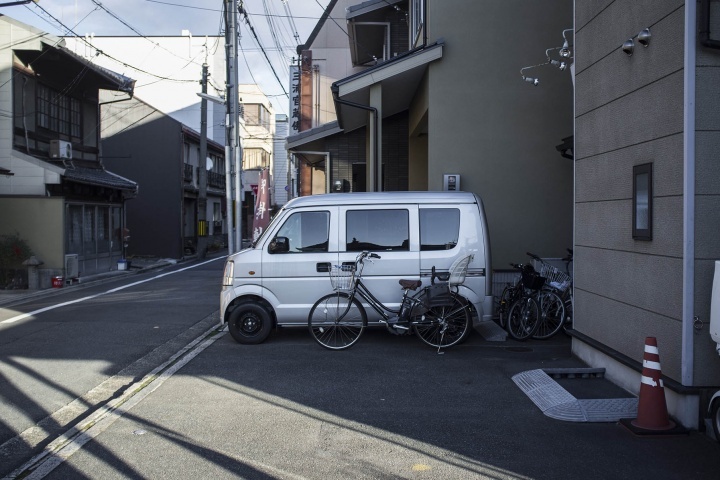 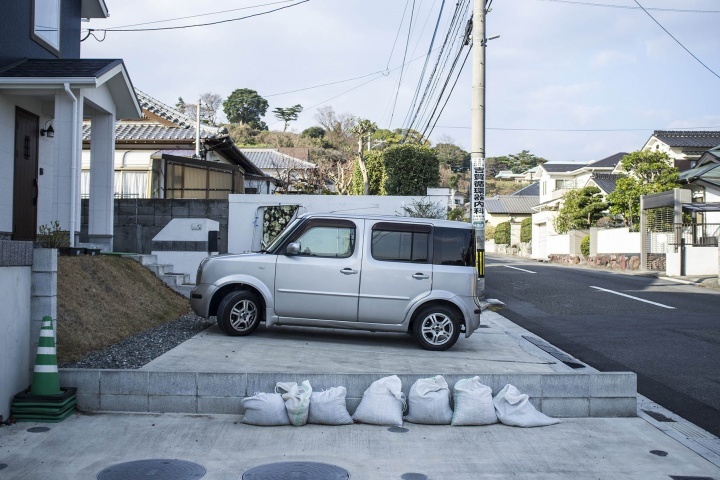 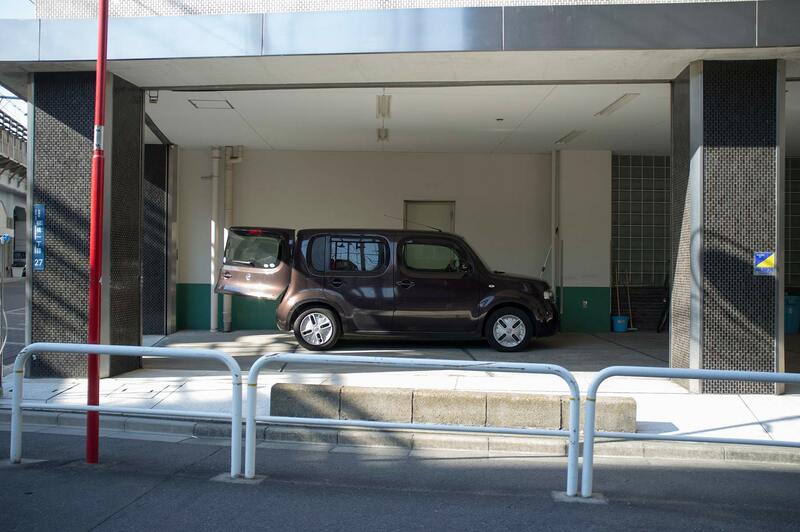 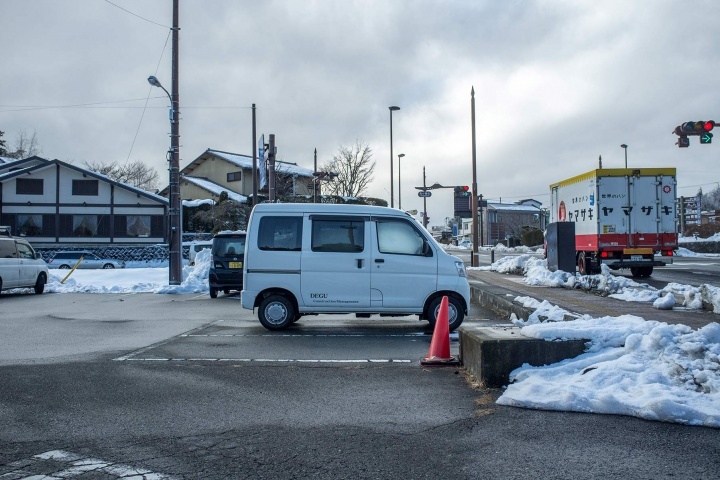 A second vehicle is usually a huge burden on Japanese families, but the Kei’s tax efficiency and low fuel consumption enables a one-car household to become a two-car household. One of the great things about Japanese cars is that they’re often born out of engineers and designers having to get creative within regulations. 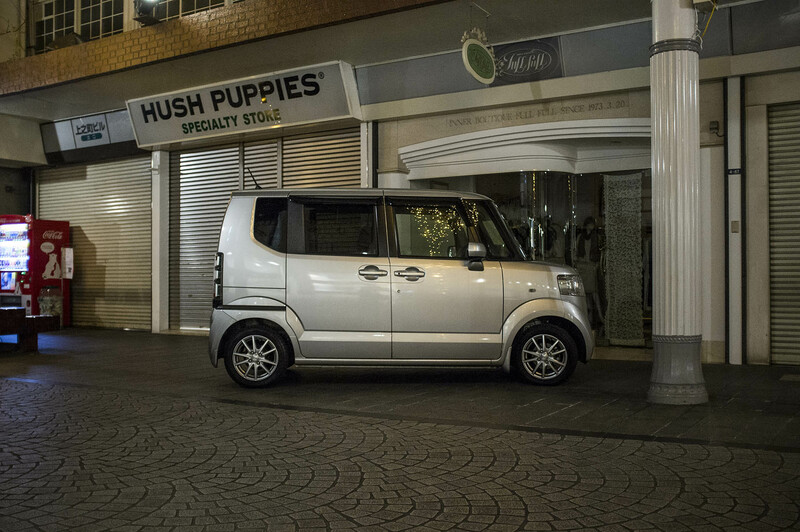 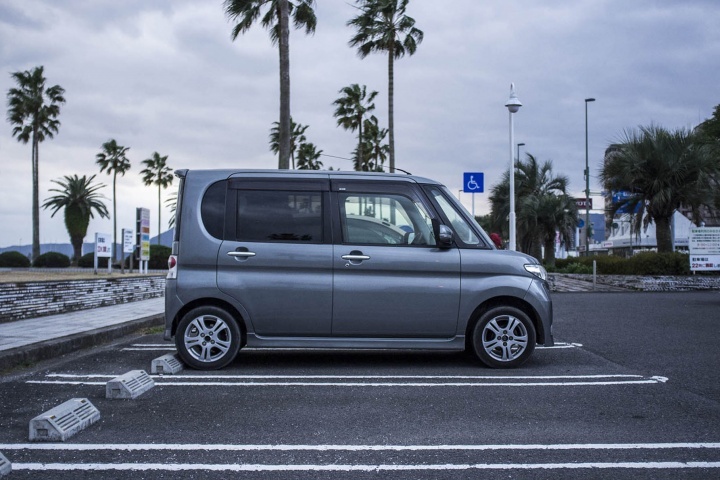 In the same way many Japanese domestic market cars have engines below two litres to keep them within a lower tax bracket, Kei cars have to fit a lot of practicality into a small footprint. 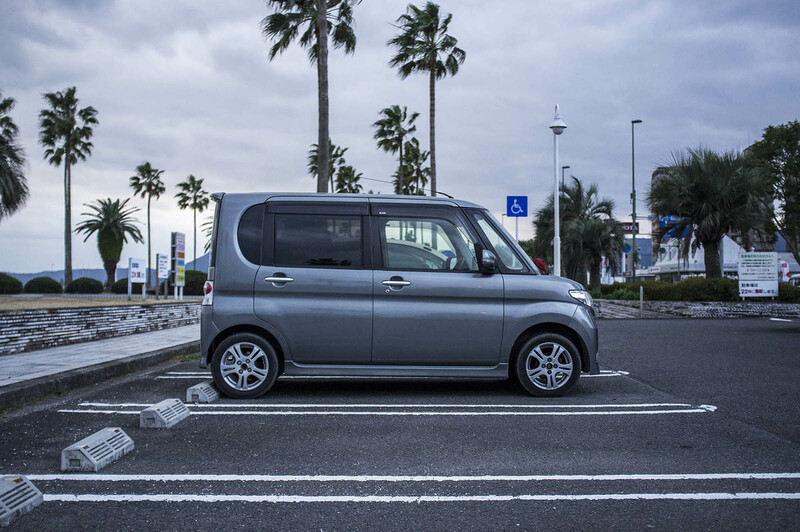 Essentially, the government offers Kei car owners a few perks. The car price is lower. Taxes are 3% instead of 5%. 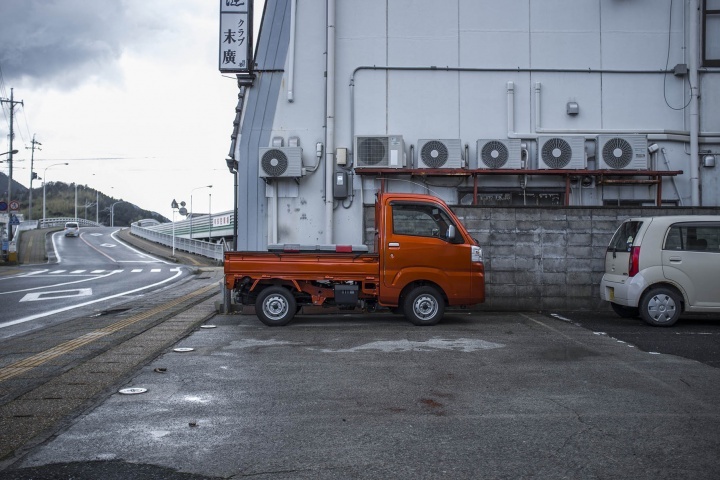 Automobile Weight Tax is lower. Insurance contributions are cheaper. 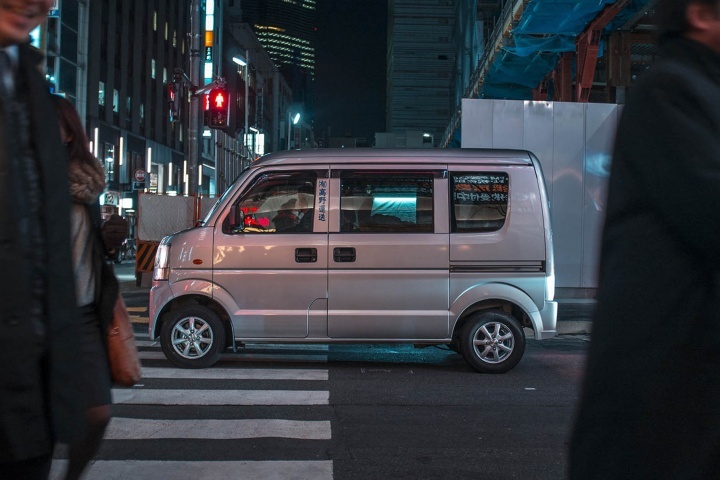 Today, however, the gas-sipping little vans, hatchbacks and trucks that make up the Kei car market have just been hit with a series of stiff tax increases. 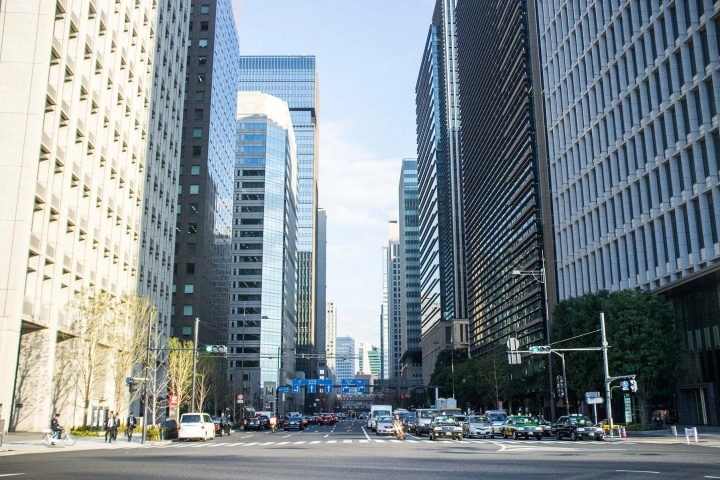 In addition to raising petrol and sales taxes, the Japanese government increased the Kei car tax by 50%, so that it’s now nearly in-line with the taxes of normal-sized cars. 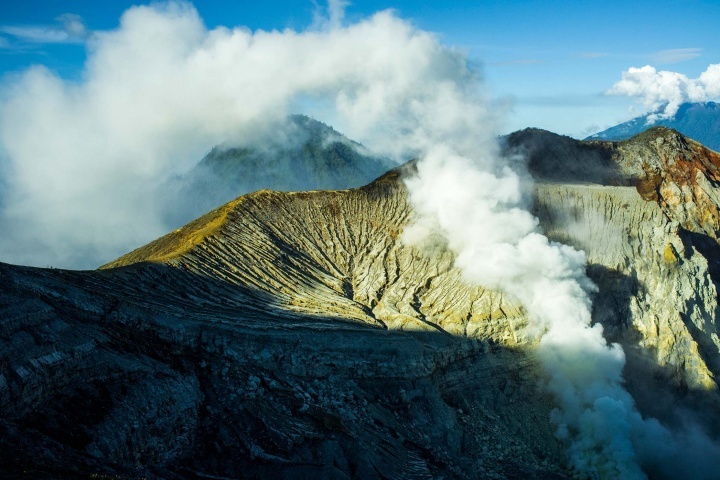 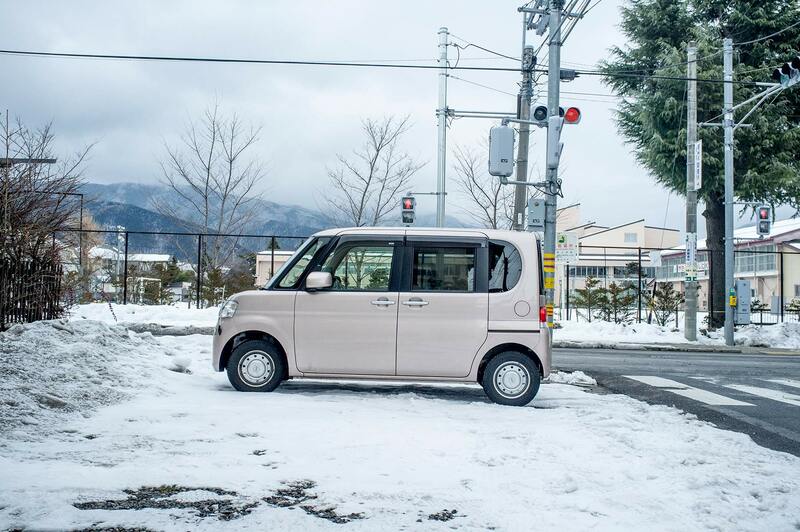 Another important aspect of its popularity is its low speed. 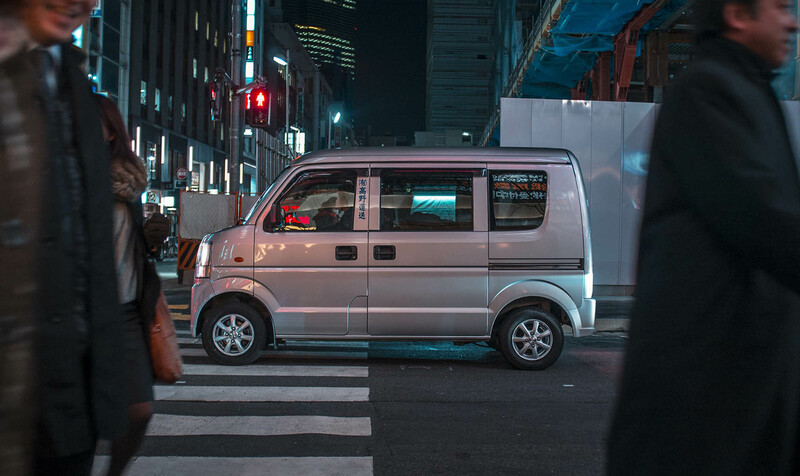 Japanese speed limits in the cities are quite depressing – 40 km/h, 100 km/h on the motorway, in practice however the speeds are far lower. Motorways tend to require tolls to drive through, so essentially cars don’t have many opportunities to drive fast. 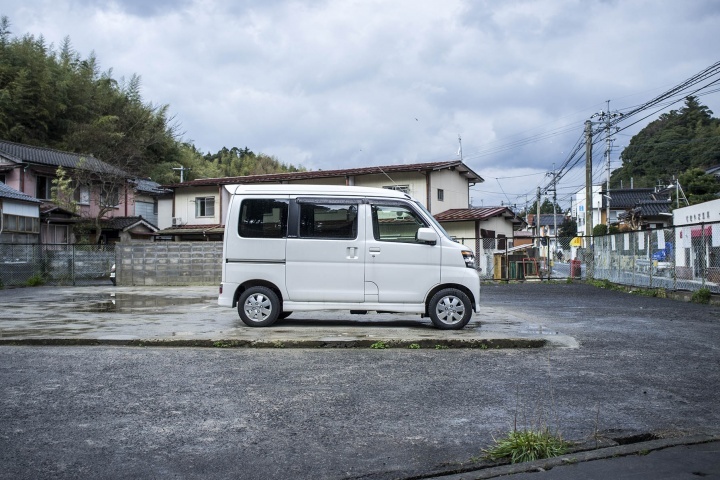 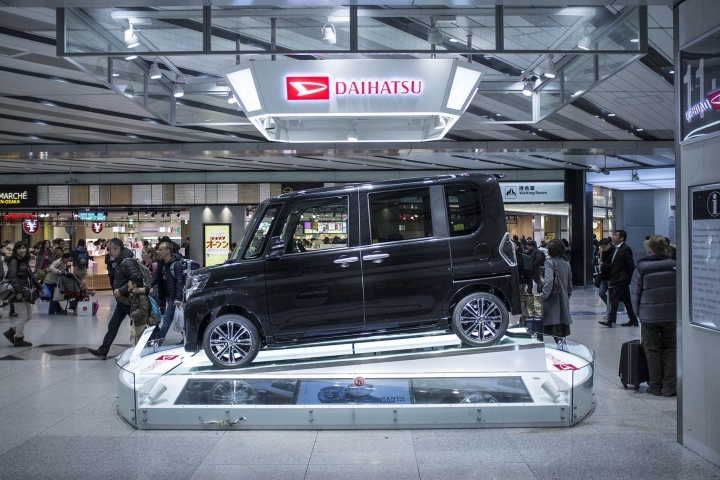 Despite the popularity and success of the Kei car in Japan’s domestic market it hasn’t been able to penetrate markets outside Japan. 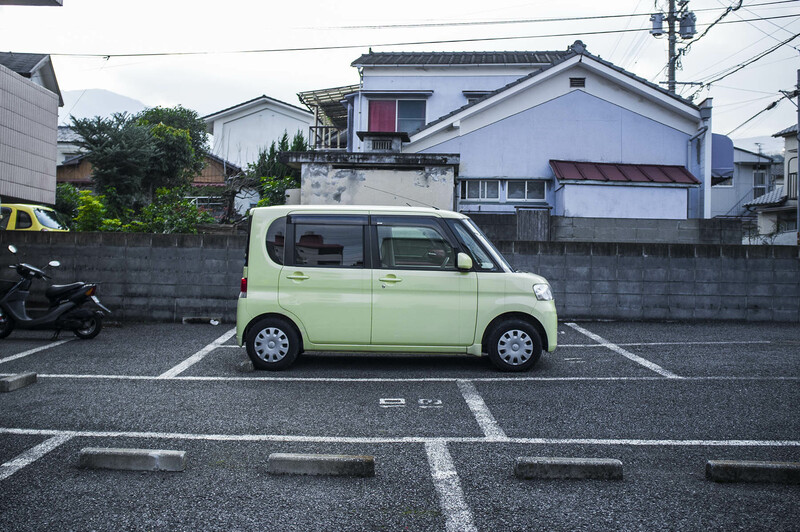 In fact, outside of Japan, the Kei is an oddity. 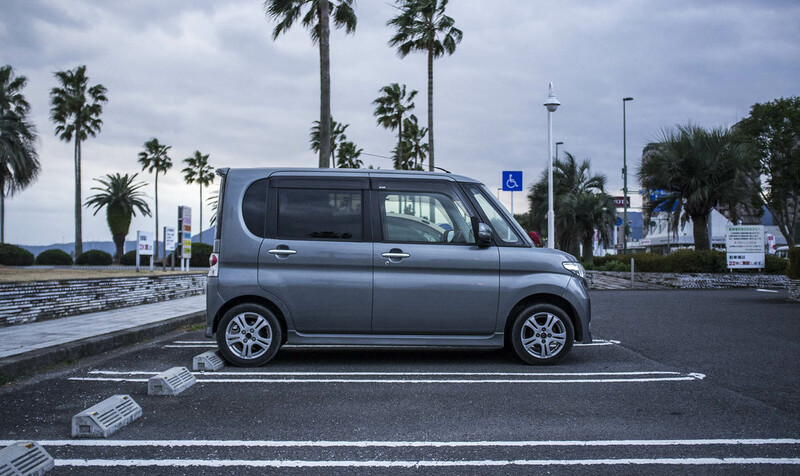 In Canada, for example, where Kei cars are frequently imported, they’re great in town but a little sketchy on motorways. 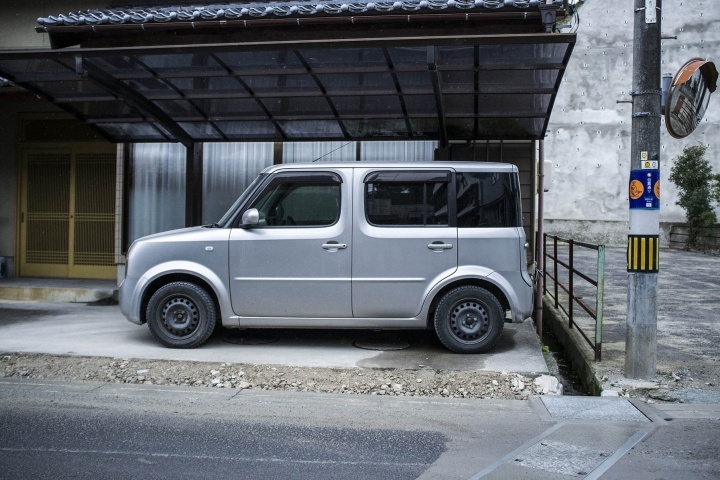 This is because the engine is sometimes considered just too small – 660cc. 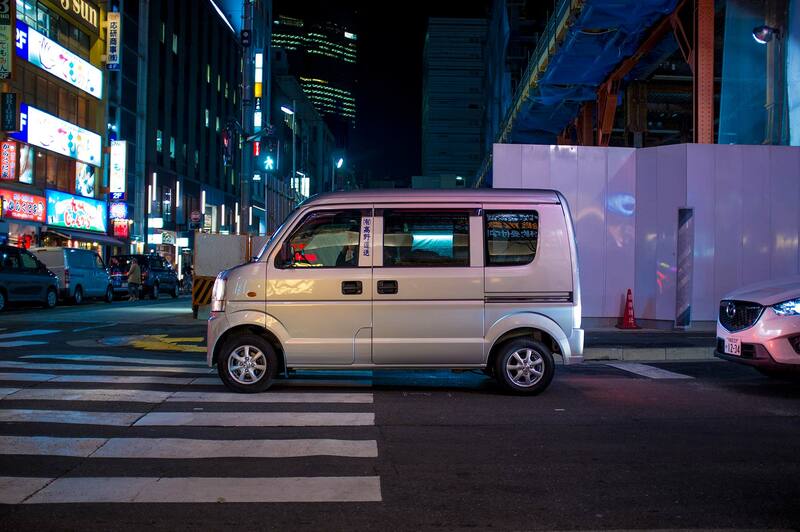 So until the rest of the world loses its need for speed, these Japanese-style boxy cars won’t make too much sense there, which explains why the “Kei-Car” market is restricted mainly to Japan. 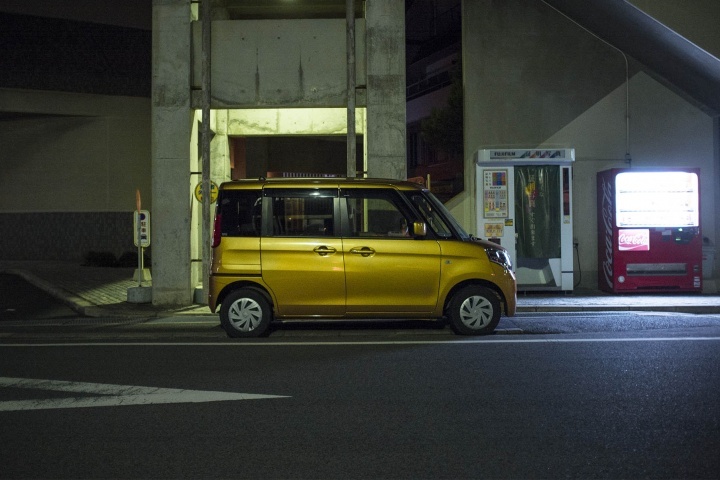 Sources: Wikipedia, Automobile weight tax law (Japanese), Tax increase.